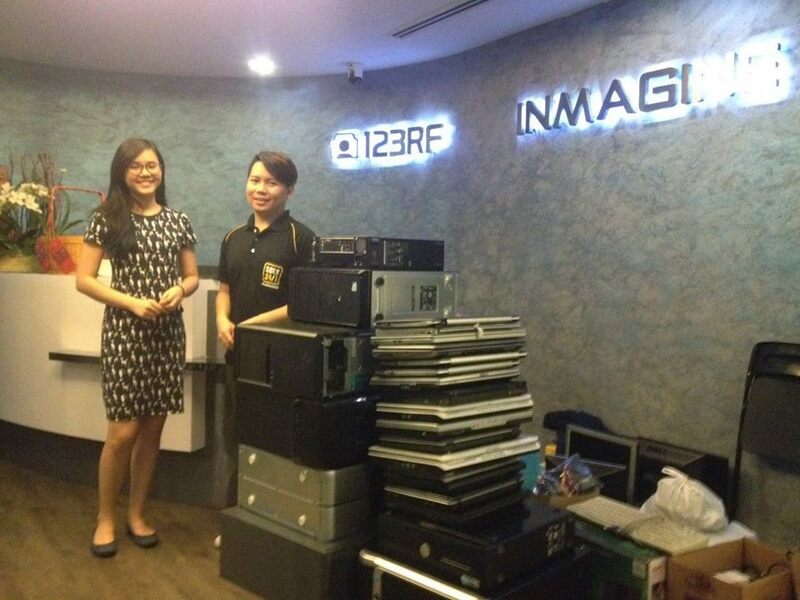 E-waste in Malaysia is increasing annually by an average of 14% in Malaysia, according to the Department of Environment Malaysia. They also claim that there’s likely to be a total of 1.17 billion units of E-waste by the year 2020. What exactly is E-waste? Simply put, Electronic Waste (or E-waste) refers to broken, old or non-working computers, TVs, and other electronic appliances. It’s estimated that Malaysians threw away 44 million electronic devices in 2015 alone. “The numbers speak by themselves. Nowadays, one of the major worldwide concerns is plastic. Unfortunately, e-waste is harder to handle since appliances like computers are built out of a variety of elements, some of them are hazardous in large amounts,” SOLS Tech told Jireh’s Hope. 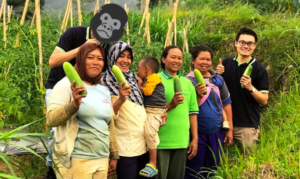 As such, SOLS Tech – a social enterprise under the non-profit SOLS 24/7 – is tackling the growing issue of e-waste in Malaysia. 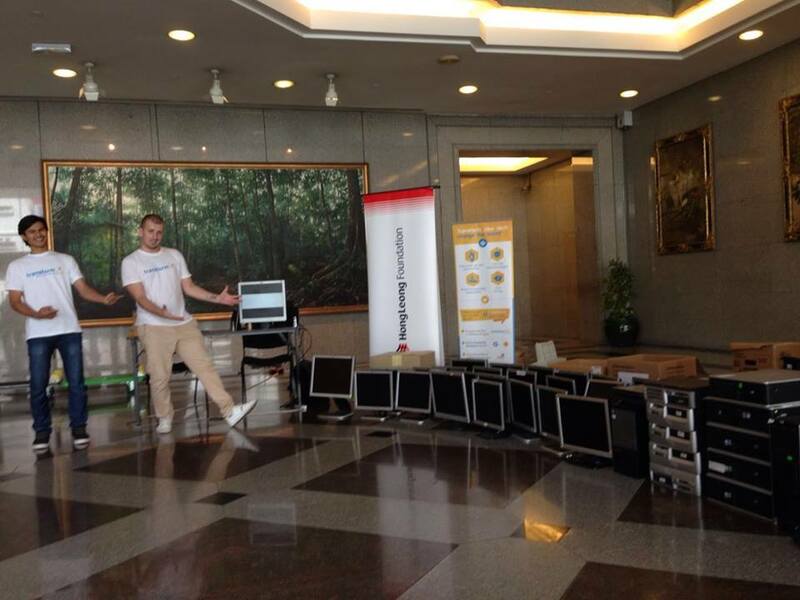 In a nutshell, companies or individuals can donate their used or damaged computers to SOLS Tech. In return, they refurbish the devices and donate them to the less fortunate. This helps close the digital divide as over 10 million Malaysians don’t have access to computers or the Internet. Here’s how SOLS Tech is tackling both these issues simultaneously. 1. Companies donate their used or old devices to SOLS Tech. SOLS Tech collects these devices, tests them and refurbishes them. Unfortunately, all them can’t be refurbished. In such cases, they cannibalise the used parts or they drop them off at authorised recycle points. “Sometimes, the computers we collect are in such a poor condition that it’s impossible to rebuild them. I would say an average of 30% of items can’t be repaired or reused at all,” a SOLS Tech representative told Jireh’s Hope. 2. SOLS Tech refurbishes the donated devices. SOLS Tech’s team ensures that all the hardware is working properly, and they upgrade defective or outdated parts. Storage disks are sanitised so that data won’t be recovered in the future. This is in line with the Microsoft Refurbisher Programme. SOLS Tech is a registered Microsoft Authorised Refurbisher, so they can officially license Windows and other software on refurbished computers. As such, their refurbished computers have Microsoft Genuine Products or Lubuntu (an open source) operating system. 3. SOLS Tech installs a wide variety of education programmes and games in their computers. 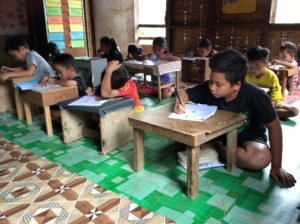 All their refurbished computers are packaged with 30GB of free, open-source educational materials called RACHEL (stands for Remote Area Community Hotspot for Education and Learning). “It’s not a virtual teacher or so. RACHEL is basically a HTML compilation of free online resources like Khan Academy, etc,“ SOLS Tech added. 4. 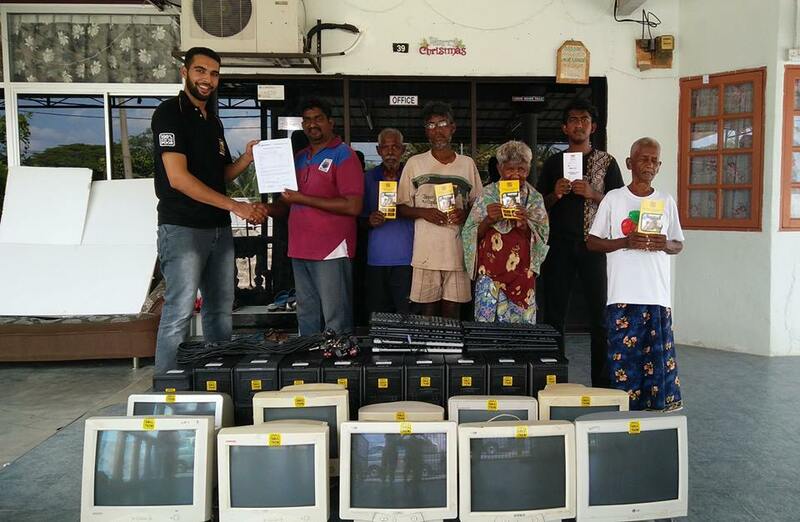 SOLS Tech donates the refurbished computers to NGOs and social initiatives via NGOHUB.asia. Having access to proper computers is a common need that NGOs usually have. As such, social initiatives from around Malaysia can register via an online form on NGOHUB.asia (also a part of SOLS 24/7 Malaysia). NGOHUB.asia ensures that the NGOs are legal, registered, and have active beneficiaries that match the amount of requested computers. “Basically, this is a process to ensure the computers will not end up in the wrong hands,” SOLS Tech added. Once the validation process is complete, they donate the computers and set them up for free. They also assist in Internet and network support. 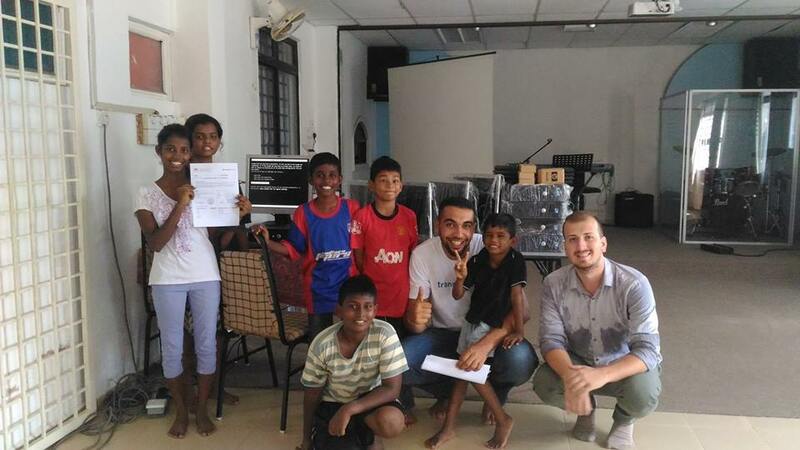 “The beneficiaries (underprivileged kids, old folks) were literally screaming and bouncing in pure joy when they saw the computers for the first time,” SOLS Tech added. Over the past 5 years, they’ve donated 3,429 full computer sets, and helped over 300 organisations. As a whole, SOLS Tech mentioned that over 75,000 people benefited from their initiative. Furthermore , they’ll also be launching a low budget on-site repairing initiative in the near future. Through this they’ll provide full web-based access to donors to help them track the status of their donated items. SOLS Tech is actively looking for donors and partners. You can contact them at solstech@sols247.org or through their FB Page. If you’re an NGO that’d like to make a request for computers, apply here.